Short-term housing rentals have been on the rise during the winter season as more people fly to Sanya to escape the coldness in mainland China. As of now, several places like Sanya Bay and Dadonghai are showing an uptick in occupied short-term renting of housing, according to an analysis of Sofun’s online service data. 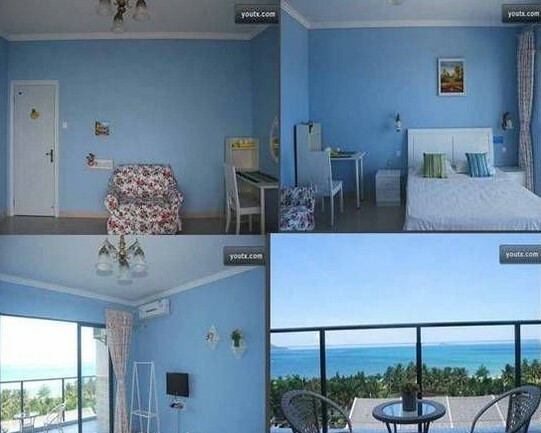 In Sanya, the expense of more than half of the apartments is below 300 yuan per day. Compared with star-rated hotels, the lower prices and delicate family-style decorations are the important elements attracting tourists, especially those who budget for their winter holidays. Sanya and Haikou have always been popular cities for property investors. The house vacancy rate in both cities is above 85%, which has great potential for developing the rental market in the peak season.